Stuck for something to do during the impending February half term school holidays? Then why not take a leaf out of our forefathers' book and learn how to fly a kite! The fun past-time used to be so popular in years gone by that it was immortalised in the 1964 Walt Disney film, Mary Poppins, when actor David Tomlinson sang "Let's Go Fly A Kite" towards the end of the movie. People in Staffordshire are now being given their own opportunity to 'fly a kite' when a special kite making sessions take place at Beacon Park in the centre of Lichfield during the half term break. 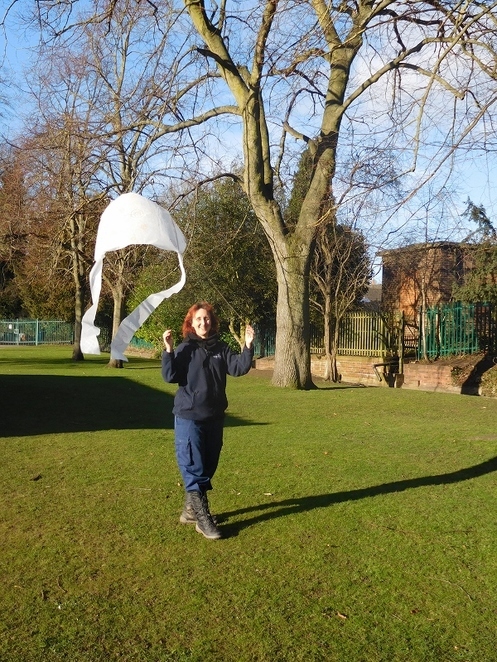 The Lichfield beauty spot will be playing host to the kite making workshops on Monday 19th and Tuesday 20th February, with the fun sessions taking place at 10am, 12noon and 1.30pm. The workshops aim to teach children how to make and also decorate their own kites, which they can then fly in the park in a mini kite flying competition at the end of the session. The workshops are deemed to be most suitable for accompanied children aged five years and above. 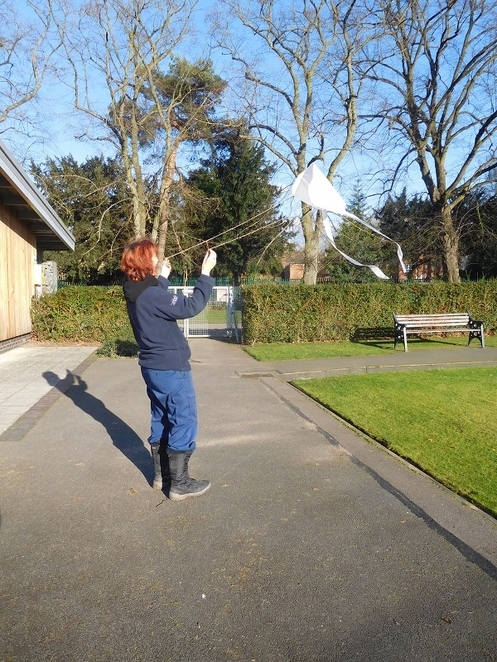 Ruth Piddington, Community and Education Officer for Lichfield District Council, said: "Flying a kite is a magical experience, and making your personised kite makes it even more special. We hope lots of children will book in for these fun, crafty sessions." Each one and a half hour workshop and kite flying activity costs £3.50, or £3 with a Leisure Activity Passport. Places on the workshops need to be booked in advance, which can be done by calling 01543 308869.